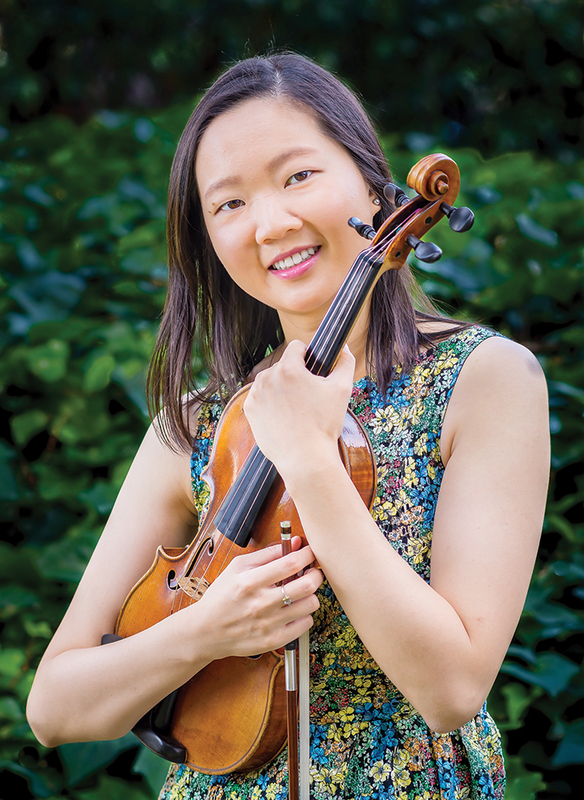 St. Matthew’s Music Guild will feature violinist Yabing Tan in Prokofiev’s Violin Concerto No. 1 at 8 p.m. on Friday, Nov. 11 at St. Matthew’s Church, 1031 Bienveneda Ave. Thomas Neenan will conduct. Yabing Tan was born in 1990 in Hunan province, China, and has been playing the violin since she was six. She was discovered by the legendary Chinese pedagogue Professor Lin Yauji of Beijing’s Central Conservatory of Music. Upon completing her studies in Beijing, Tan was awarded a Starling Scholarship to attend the University of Cincinnati’s College-Conservatory of Music and is currently a Starling Fellow and Doctor of Musical Arts (DMA) student at the USC Thornton School of Music, where she studies with renowned violinist Midori Goto. Tang was awarded the first prize of the Beijing Conservatory’s “Chausson Poème” Competition and received the “Best Interpretation of Paganini Caprices” prize at the Premio Paganini International Violin Competition in Genoa, Italy. She was the first prize winner of the 2015 Classics Alive Young Artists Competition. In addition to Prokofiev, Beethoven’s pow- erful “Eroica” symphony will be performed by the St. Matthew’s Chamber Orchestra. Written when the composer was coming to grips with his increasing deafness, the symphony is seen as a work that reflects the intense struggle and ultimate triumph of the composer overcoming his malady. Admission at the door is $35. Visit MusicGuildOnline.org or call (310) 573-7421 for more information.